Hotels near railway station kochi, ernakulam. North centre hotel behind Ernakulam Town railway station. 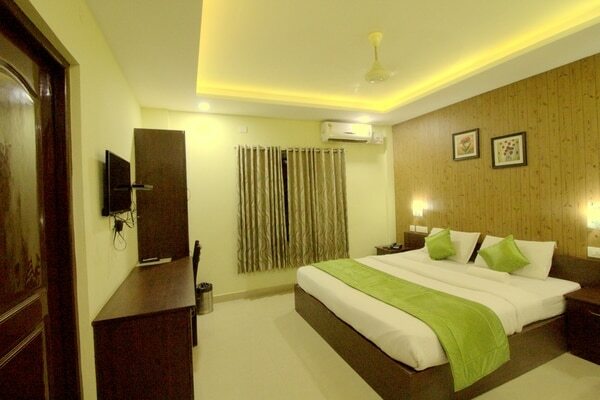 North Centre Hotel is 35km in distance from Cochin International Airport, 3km from Bay Pride Mall, 4km from Ernakulam Railway Station and 1km from KSRTC Bus Station. 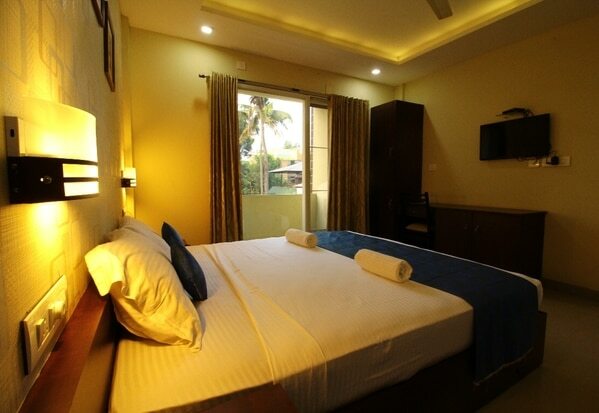 The best budget boutique hotel in kochi, ernakulam , North centre , the affordable luxury , near Railway station, North . Kerala authentic food, God's own country and its charms . 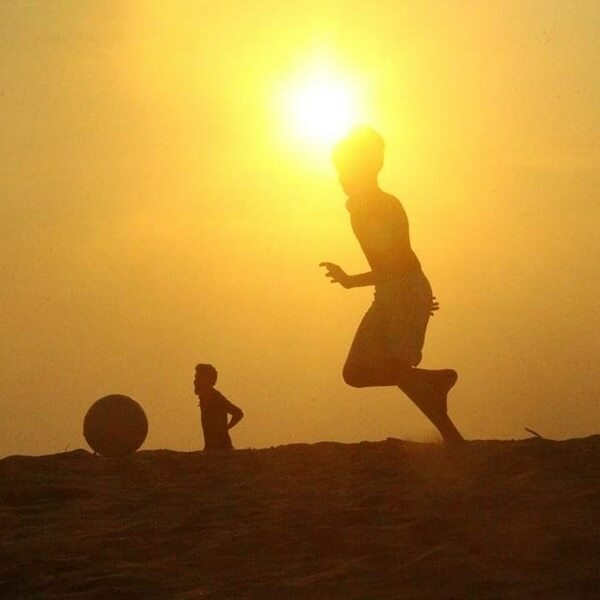 Ernakulam, Kochi , Explore Kerala and its traditions. Stays and inns, North centre.